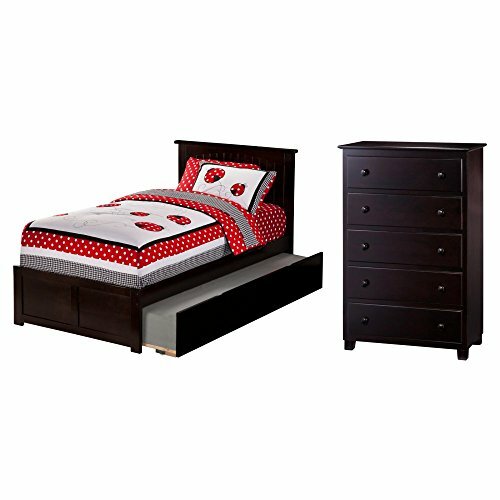 Atlantic Furniture Metro Bed Set Full with Urban Bed Drawers and Nightstand Espresso by Atlantic Furniture at Indsight. MPN: UBS823161. Hurry! Limited time offer. Offer valid only while supplies last.